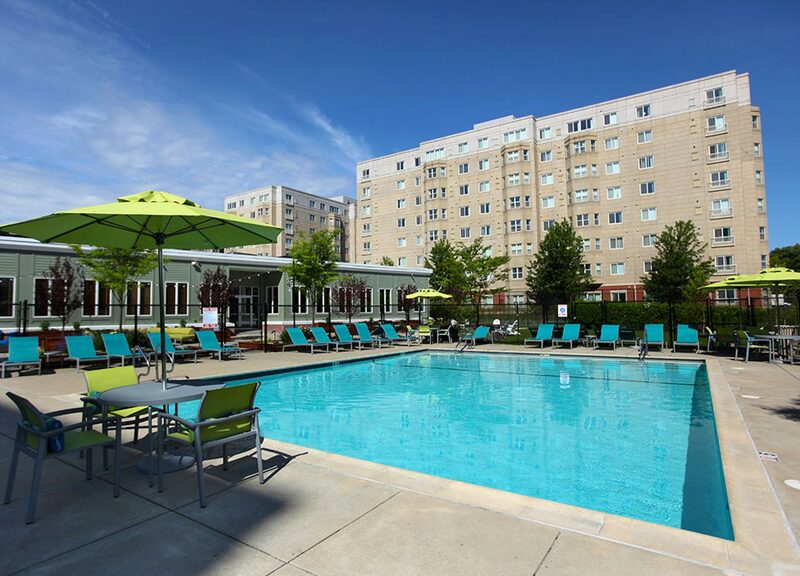 In 2004, The Congress Group realized the opportunity to convert one of the HighPoint apartment buildings into a condominium. 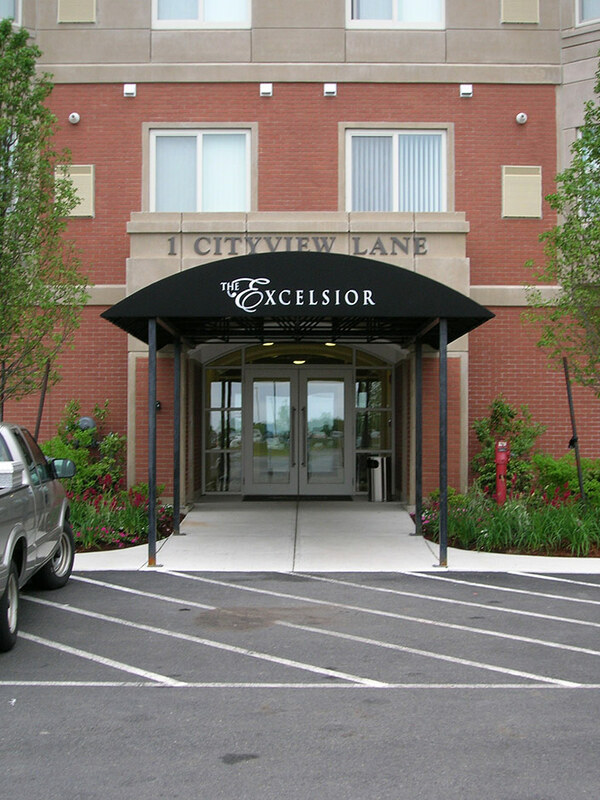 An evaluation of the demand for owneroccupied units in the Quincy market drove the decision to create the 126 condominium units at Excelsior. 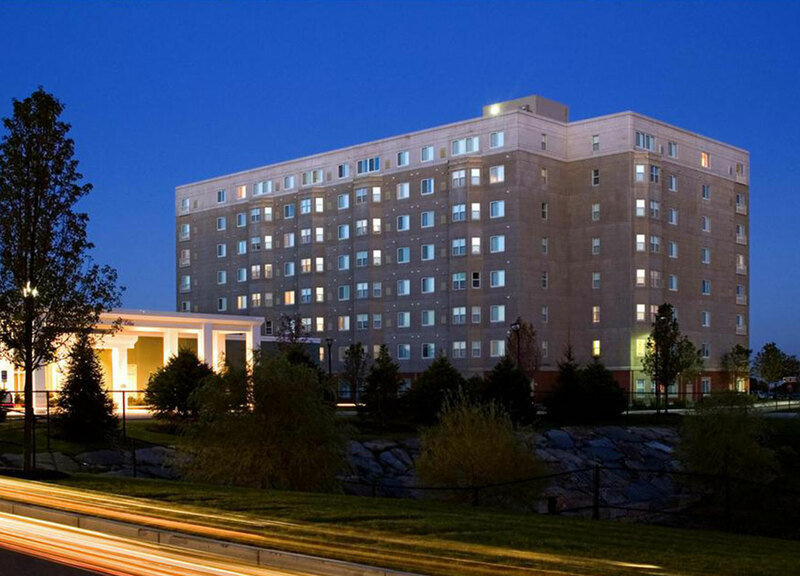 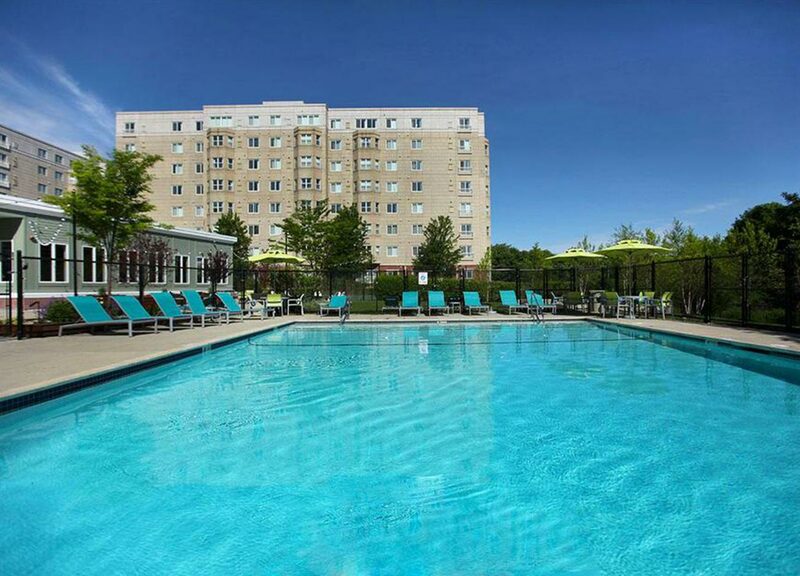 After commencement of construction of the first phase of the HighPoint project (Refer to HighPoint I) as 520 rental apartment units, the rental markets in the Greater Boston area softened somewhat while, at the same time, an increasing demand for entry-level condominiums became evident.